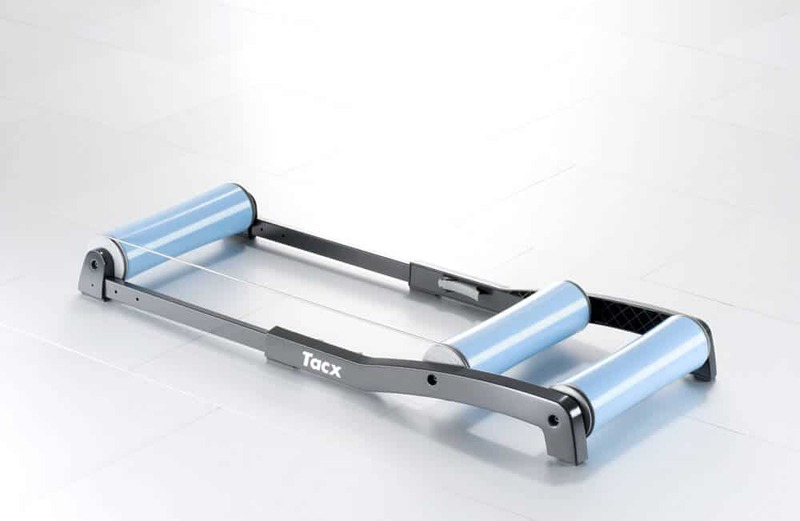 We have mentioned the overall differences between traditional rollers and bike trainers, but let’s dig deeper and explain the actual dissimilarities between those two technologies. We must begin by explaining what a roller is and how it works, along with some facts about it, so you can know where those technologies come from. Do keep in mind that each piece of machinery is different and might present various features according to the brand or model you are looking at when picking a roller. You must pedal all the time to work consistently and keep your balance, which is an excellent way to mimic the outdoor experience of riding, and they are quite easy to mount for you to take them anywhere, and they present a steeper curve. You do not need to change your tire or lock your back wheel, and you can work on your cadence. Still, you will need mental strength to keep you focused. Trainers, on the other hand, hold your bicycle while you cycle, so you do not have to control the balance and cadence of your bike as much. Rollers do help to maintain your proper positioning and prevent you from being too sloppy, whereas, in trainers, your bike is put on a stand, which might mean you will not pay attention to your positioning as good as you have to with rollers. Your upper body and hips might end up in an awkward, off position without your full knowledge, as your trainer will keep your bike standing up. When you use a roller, you must keep attention at all times, as you will notice your bike movements and that means you must stay alert and completely concentrated on what you are doing. 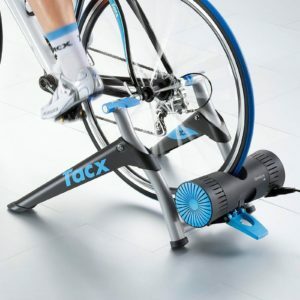 On the other hand, will help you manage resistance, in different ways according to which kind of turbo trainer you pick. That does not happen with standard rollers, for which you will need to buy an extra piece – or a more expensive roller – to manage resistance or you will need to shift your gears to control the resistance given. Trainers are prone to tire wear, but rollers are harder to control shall you want to do a sprint or an upright stand. It means inertia is what keeps you straight and going. You will notice your bike jolting forward, but that can be solved if you use a roller model which is not fixed on the ground. This way, when your bike moves, the roller will adapt to your new position, it is possible you might fall off of your roller or bike if you hit the sides too or if you get distracted, nonetheless, even if you are trying to drink some water during your training session. It is not a problem at all when it comes to trainers, as those keep you nice and steady for your ride. Rollers are a bit harder to get the gist of, which means not every cyclist will naturally adapt to those, but perhaps with a bit of training, and in time, it will come easier. 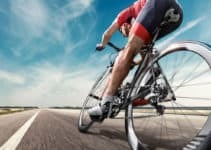 You will not get a powerful workout from those, as cyclists have been mentioning, but you can work on your pedaling technique efficiently, and these are pretty good for warming up sessions or for a recovery spinning ride. In a trainer, you can focus on your workout rather than on staying upright, and you can multitask best, as you are locked in. Rollers are an older technology, and they are still used, many cyclists have put them aside when they buy a trainer, but some use both. 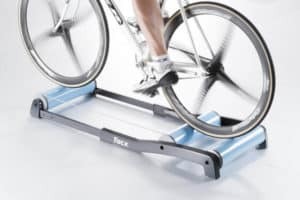 Trainers are the best option for beginners and frequent training sessions, but rollers are better for your balance training. 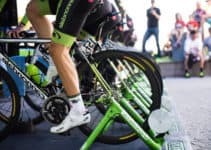 If you’re interested in learning more, you can see here our reviews of the best bike trainers on the market.